Silk Therapeutics, Inc., headquartered in Medford, MA, is a pioneer in the use of real silk protein for human health and wellness across several consumer and commercial applications. The company’s initial commercialized products have been in the development of Silk Therapeutics skincare. The Silk Therapeutics skincare line features clean, highly effective anti-aging skincare and skin health products that are healthy enough to use on any skin type, including highly sensitive skin. 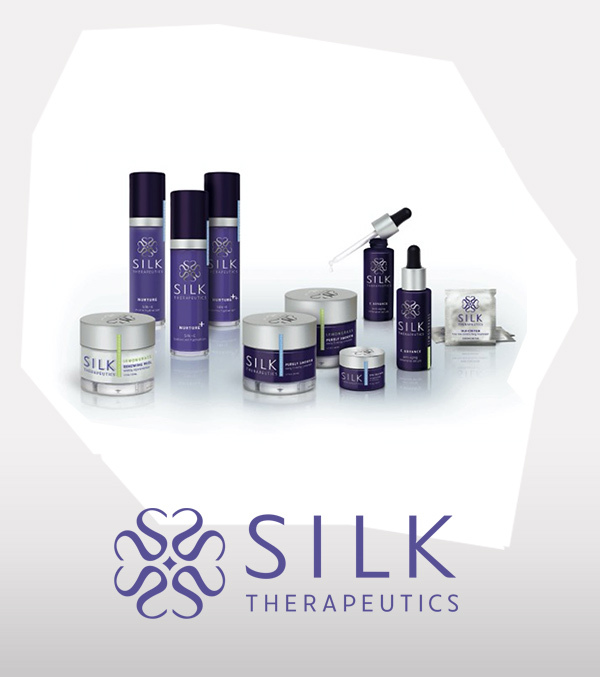 Silk Therapeutics’ proprietary liquid silk technology platform was developed by company co-founders Greg Altman, PhD, and Rebecca Horan, PhD, foremost experts in the use of silk for health and wellness solutions—including effective stabilization and delivery of real silk molecules to the skin. Pure Silk Solutions, Inc., a wholly owned subsidiary of Silk Therapeutics, is dedicated to the manufacture and supply of silk protein solution to the research, medical and technology communities.